Say something like "Set a timer for 30 minutes." Open the Clock app and click on the Timer icon if you want to watch the countdown. 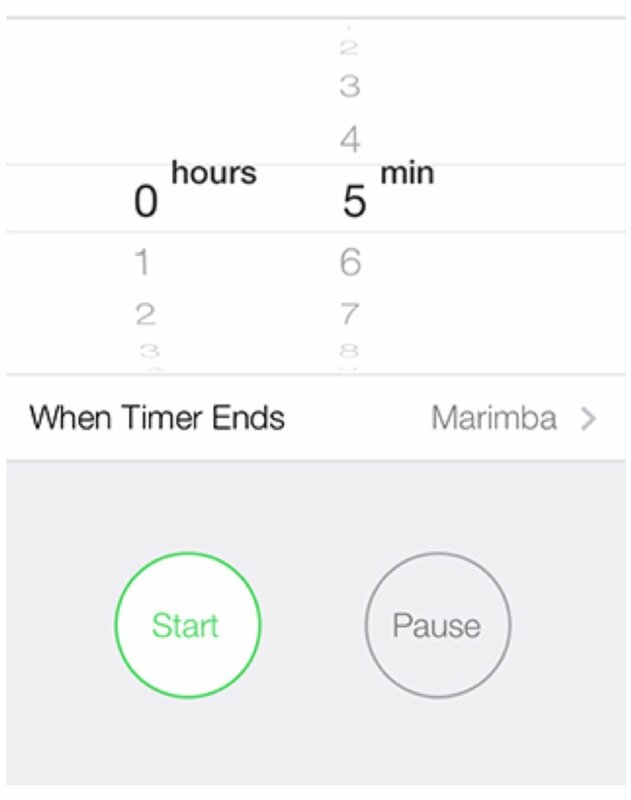 Even with the timer set, you can continue to use your iPhone as usual.